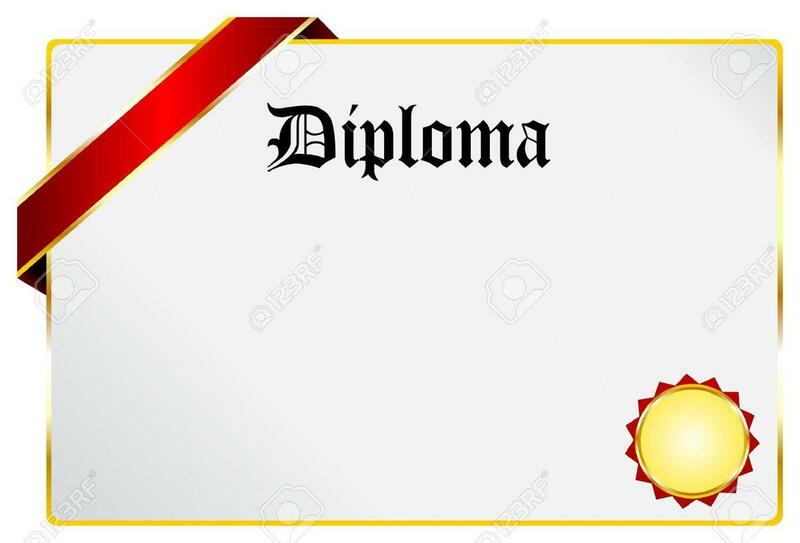 Seniors interested in applying for the work ethic diploma are asked to register at workethicdiploma.com. Stop by the guidance office if you need assistance. Volunteer hours for seniors applying to be a Tennessee Scholar are due in the guidance office by February 28th.